The Portland Art Museum has agreed to provide a home for the Art Gym. A much-loved place in Portland's contemporary art community, the Gym served as an idea lab for dozens of Northwest artists at pivotal points in their careers. It provided exhibition space and publication power that let artists try bigger, bolder ideas — artwork that might not find a home at commercial galleries — and a polished record in book form of each show. The Art Gym is one chapter in 2018's dramatic story of contraction in the Portland art scene, with the commercial real estate market squeezing commercial galleries and nonprofits and major institutions dialing back their commitments to art. 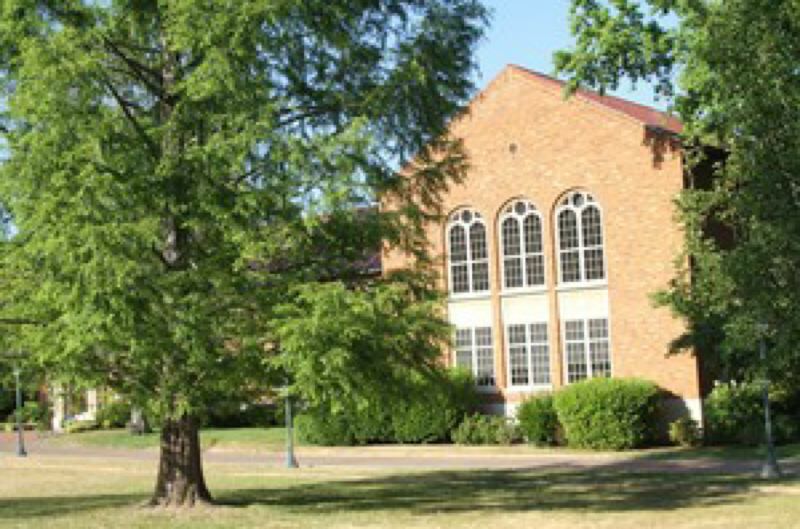 Part of Marylhurst University, the Gym was left stranded when the college announced its closure last summer. A plan was hatched in July, spearheaded by Michael Davidson of the Robert and Mercedes Eichholz Foundation, to find a new home for the space, which would have moved the Art Gym's curator and publications to Oregon College of Art and Craft. But in a matter of weeks the plan ran aground as OCAC experienced a leadership change. Since then, Davidson and former Art Gym curator Terri Hopkins have worked urgently to find another solution. The Portland Art Museum may now offer a way out.